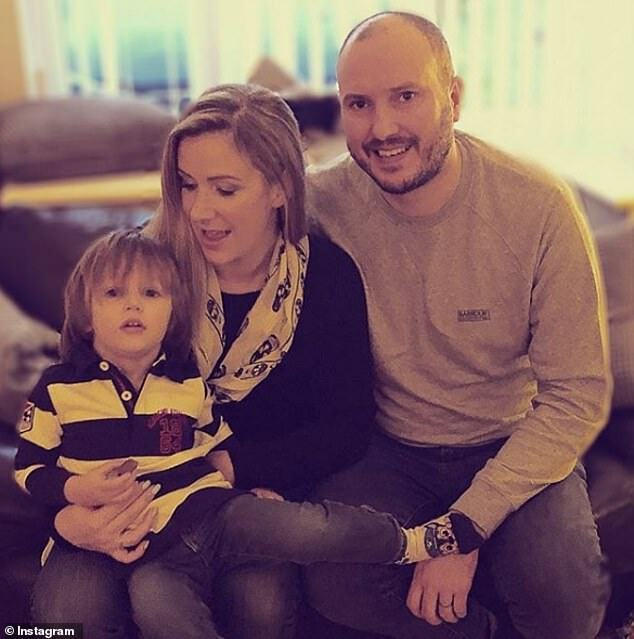 BBC presenter Rachael Bland’s widower has poignantly revealed that their son, three, doesn’t understand his mother is dead. 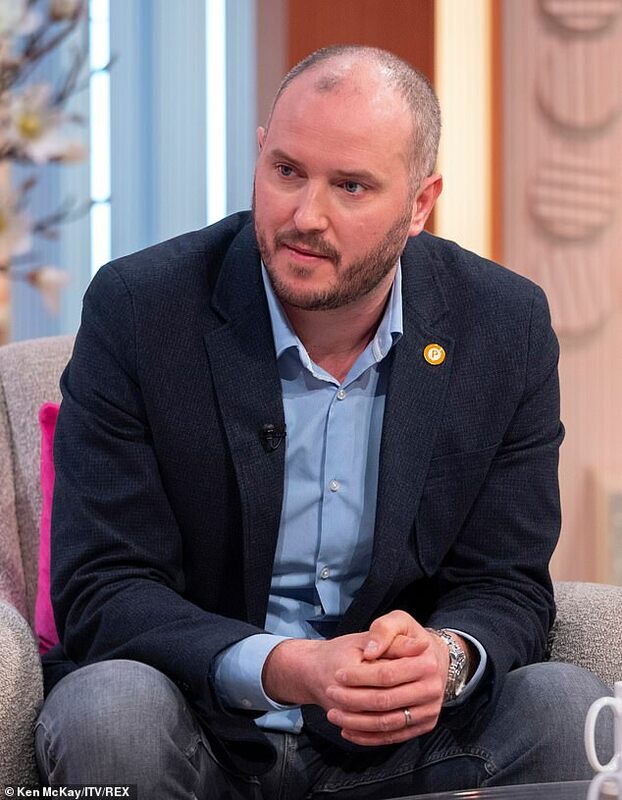 Steve Bland, from Cheshire, lost his wife Rachael, 40, six months ago following a two-year battle with primary triple-negative breast cancer. 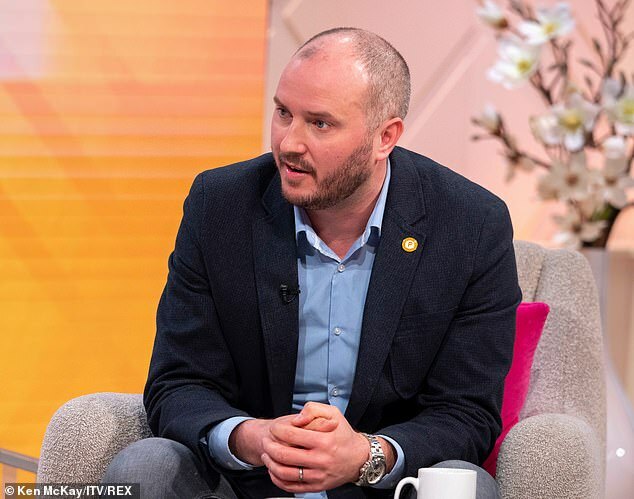 Appearing on today’s Lorraine to discuss the memoir she wrote for their son Freddie, three, before her death, he revealed that the youngster is coping well, but hasn’t fully grasped that he’s lost his mother. ‘He doesn’t understand anything about what’s happened. He still speaks about Rachael in the present tense,’ Steve explained. ‘When he is sort of five, six, seven, maybe I’ll start to read bits to him, when he starts to have some sort of grasp on what’s happened,’ he said. He added: ‘He started pre-school the week after she died. He’s come on leaps and bounds. He’s a really happy little boy full of mischief and adventure. 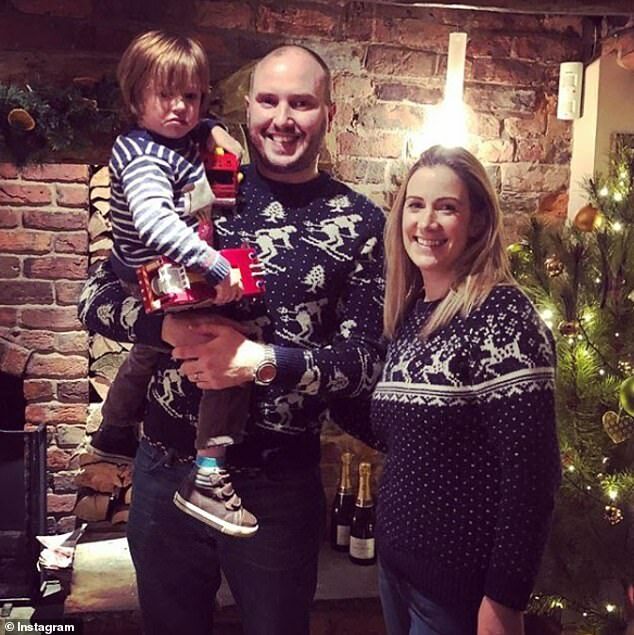 Rachael began to write the book at the end of June last year, with the intention of documenting her life before she had her son Freddie, the advice and memories she wanted him to treasure, and her parting words. Between the end of June and her death at the start of September, she wrote 85,000 words, which Steve says show off her personality, humour, and spirit. 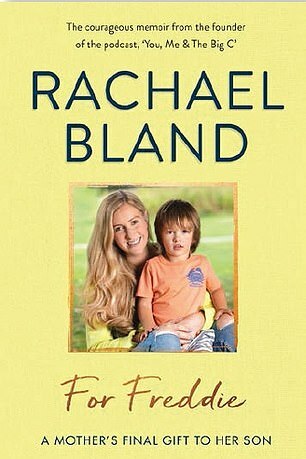 Steve admitted that at the time Rachel was writing her memoir, it was ‘painful’ and ‘heartbreaking’ to watch her commit her feelings to paper. ‘But I’ve read it so many times now… now I want to smile when I read it,’ he said. ‘I hear her saying the words to me. It’s beautiful,’ he said. 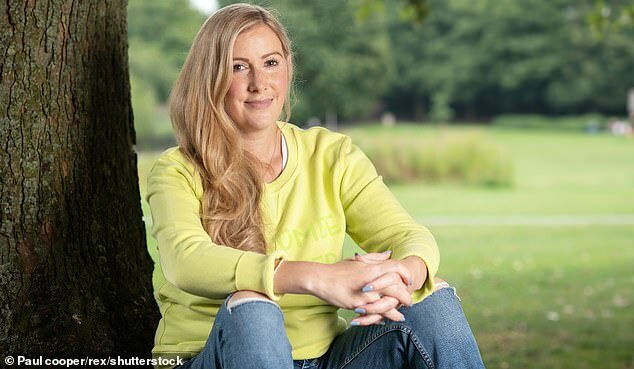 After her diagnosis, Rachael launched the podcast You, Me and The Big C, which documented her journey from initial diagnosis, to being told it was incurable, to being told she had just days left. Just six weeks after she passed away, the podcast won the Best New Show award at the Audio, Radio and Industry Awards (ARIAs). 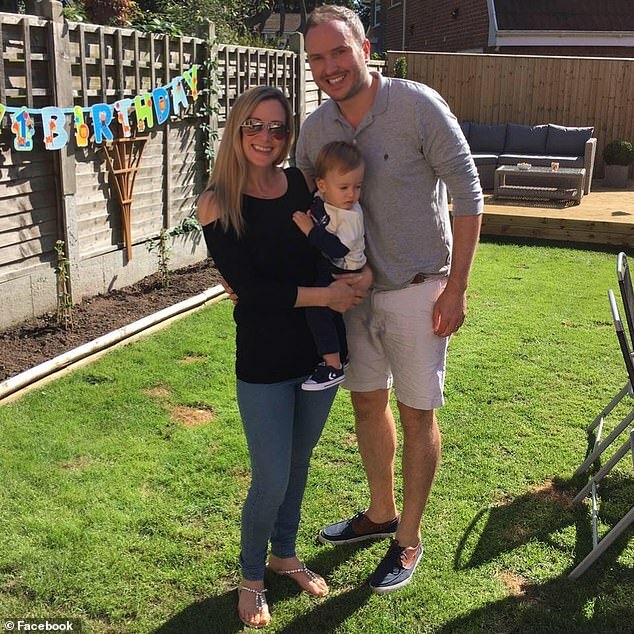 Speaking so openly about her diagnosis and struggles with her husband helped him cope with her premature death. He added: ‘It’s a big hole that will never be filled obviously. We will be just fine, we told her we would be fine, so we will be. ‘Because we had talked so openly about it. I felt as ready as you can ever be.